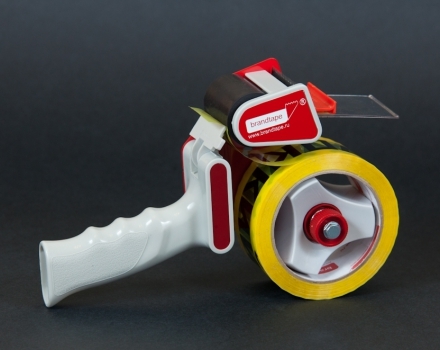 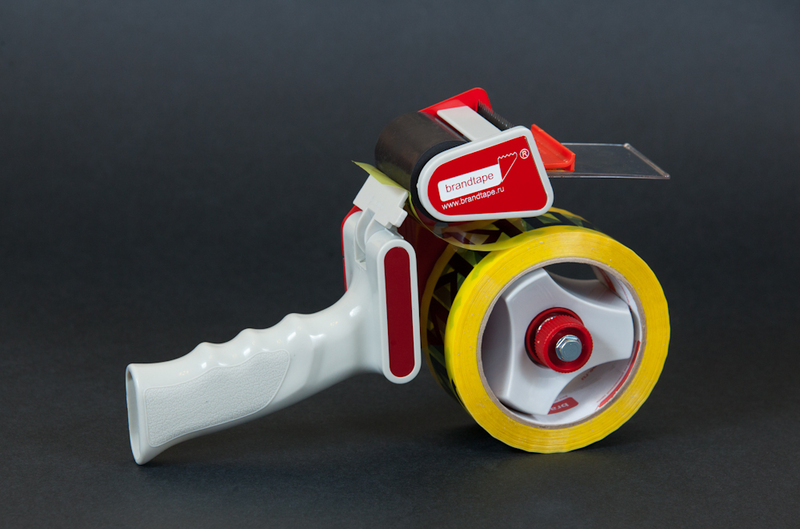 It allows you to precisely cut the tape without using your hands, which increases the speed several times. 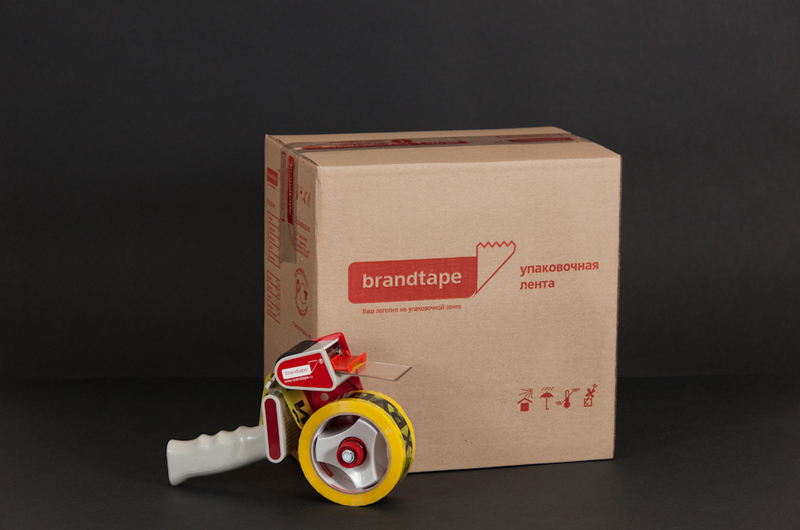 Allows you to make the most efficient gluing, because the adhesive presses the basis for the surface. 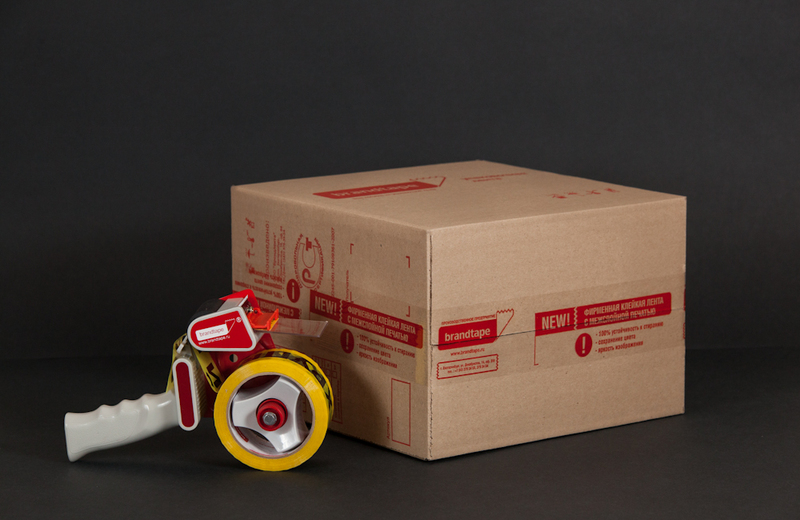 Effectively rolled on any surface. 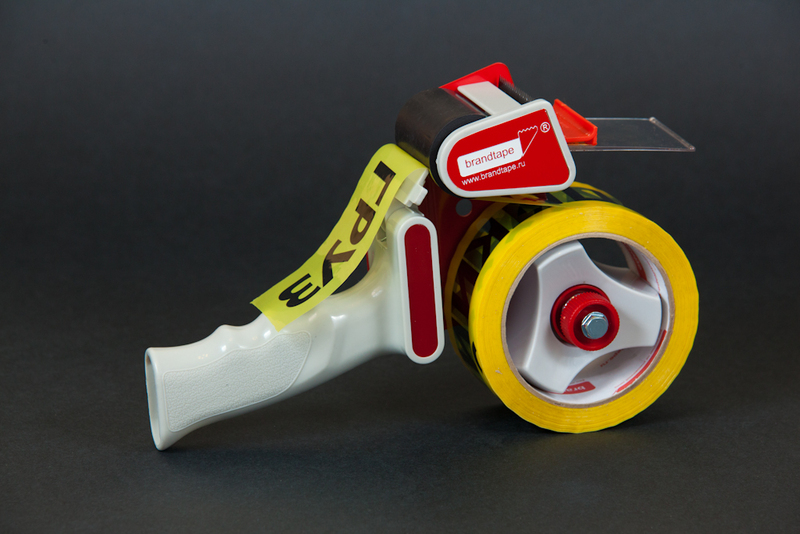 Installed in areas of maximum friction, which extends the life of the dispenser. 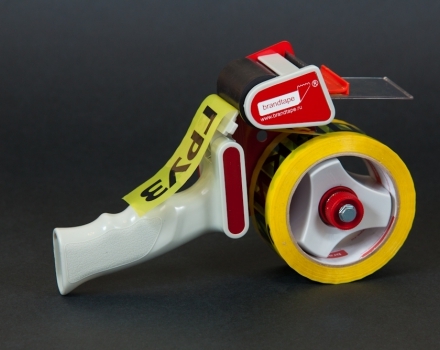 Adhesive tape dispenser has a metallic construction and weight distribution optimal for continuous operation. 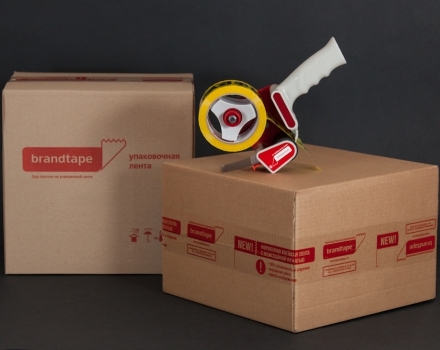 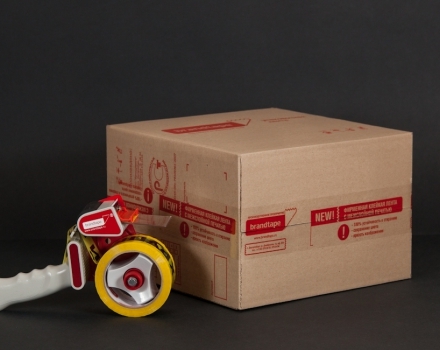 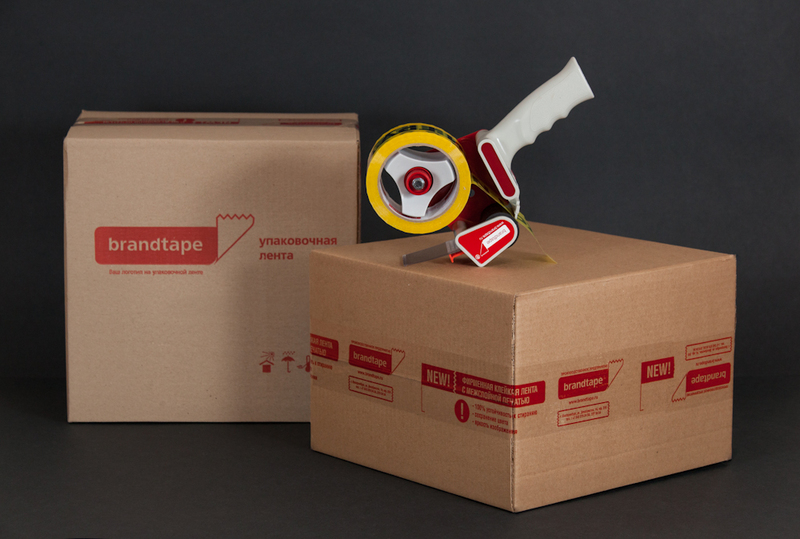 With the help of the dispenser only one easy move is required to unwind, to stick, and accurately cut a packing tape!